Thank you to Stress Health, an initiative of the Center for Youth Wellness, for sponsoring this post. Stress is a part of life, but sometimes it can be overwhelming and be detrimental to our health. As adults, we’ve all likely experienced more stress than we’ve been comfortable with. Stress is hard enough to deal with as an adult, but kids can be heavily affected by stressful experiences, especially when they experience Adverse Childhood Experiences that force them to cope with a toxic level of stress. 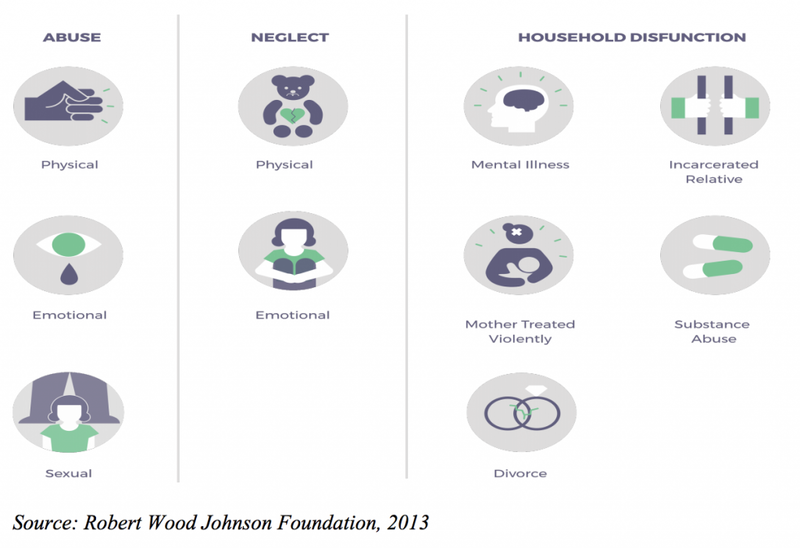 New studies have found that children who experience Adverse Childhood Experiences, or ACEs, are more susceptible to a myriad of health conditions later on. The Center for Youth Wellness is working hard to help families counteract the effect of ACEs and has some amazing resources to help us deal with stress, whether in our childhood or the lives of our own children. 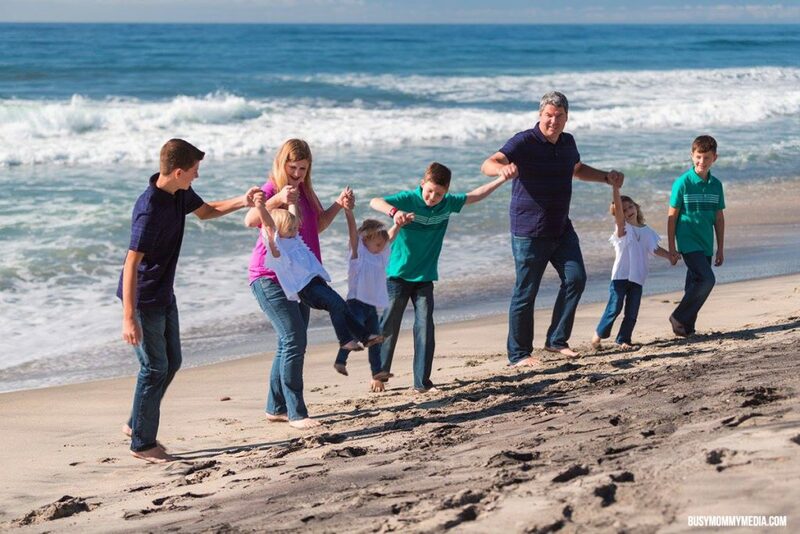 As a mom, I wish I could take away the stress that my kids feel, or at least the worst of it. I’m a firm believer that kids need to push themselves and do hard things occasionally. A little stress can push us to be better than we currently are. Some kids are forced to deal with way more than they should have to, though, and it can have lasting effects to their health. As a parent and as an educator who has worked with at-risk youth, I love what The Center for Youth Wellness is doing and the message they are trying to get out there. I spent the early part of my teaching career working with kids who had experienced toxic events in their childhood. Some had been placed in foster care, some had been abused, and some had dealt with parental drug abuse. Some of the things I was privy to while working with these kids broke my heart, but I watched them fight so hard to put their lives back together. Most of those kids were stronger than I will ever be. What affect does that stress have on their future? New studies show that kids who have experienced this kind of toxic stress, also known as Adverse Childhood Experiences (ACEs), have a higher likelihood of developing certain diseases and conditions later in life. These kids, who have already had it so hard, may be faced with yet another challenge that is largely out of their control. The chart below shows some of the experiences that increase a child’s ACE score and can potential put them at risk for future health problems. I’d like to tell you most kids don’t experience those things, but sadly, the statistics say otherwise. The more ACEs a child has, the more likely they are to experience health problems later in life such as asthma, diabetes, and heart disease. ACEs can also have an affect on behavior, educational issues, and mental health. The good news is there are doctors out there who are doing what they can to make a difference. The Center for Youth Wellness is working to counteract the effects of ACEs in children by screening early and taking measures to make a difference in the lives of these kids. We all worry that we are going to screw up our kids. It’s a common theme when parents discuss their deepest fears. I’ve had some worries of my own, and my kids have faced some hard things in their lives. While not to the same level that some of the kids that I’ve been able to work with in my career have experienced, life has definitely thrown us some curveballs. 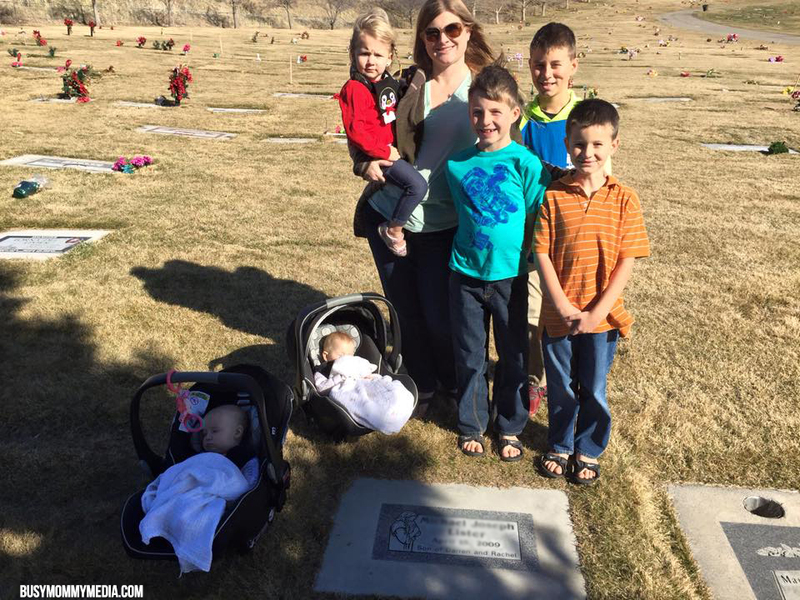 My boys watched their sister drown when she was 2-years-old. We were so lucky that she was able to be resuscitated and ultimately have a good outcome. That’s something I’m grateful for every day, but I know that experience has taken a toll on my kids. I’ve struggled with some PTSD from that day myself, and my kids were younger and less equipped to deal with the trauma than I was. We’ve had some family members struggle with mental health issues and drug addiction. We had a son pass away at birth. I’ve spent quite a bit of time worrying about how my kids were handling the stress. All kids have stressful experiences though. It’s the more damaging ones that have the potential to stick with us. 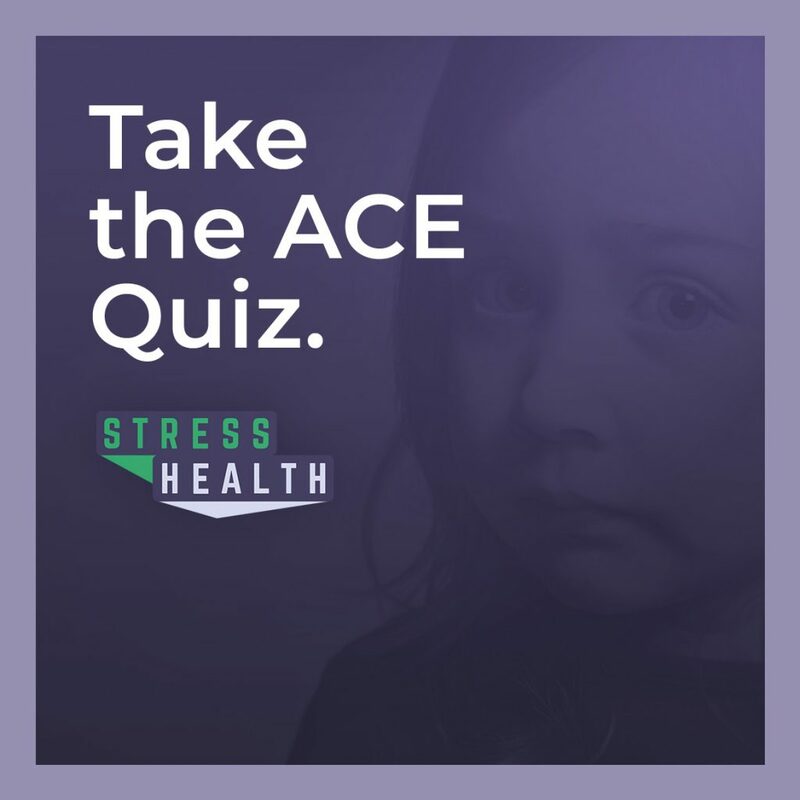 Knowing what your ACE score is can help you take measures to counteract the affects of stress on your future health or the future health of your children. Take the ACE quiz (for yourself or your child) and find out what your ACE score is. 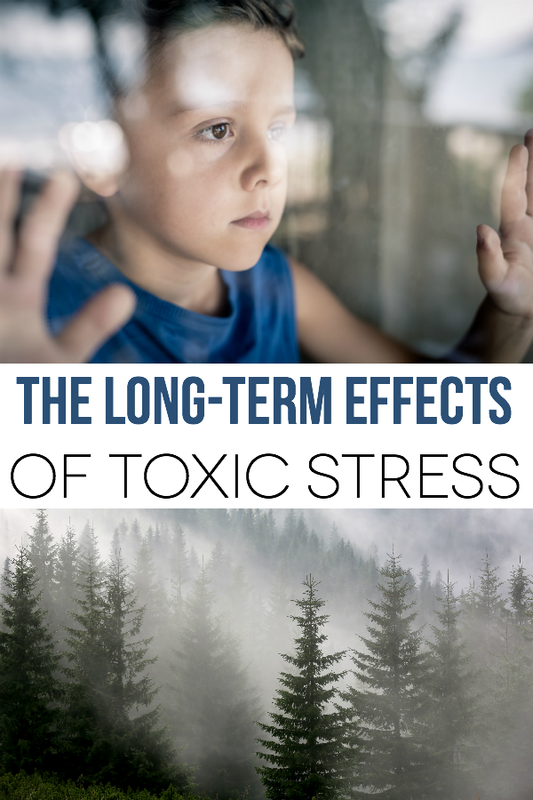 In a perfect world, none of us would have to experience toxic levels of stress, especially children who deserve so much better. The reality is there are some hard experiences kids have to face sometimes. As a parent and caregiver, I look at it as my responsibility to do everything I can to alleviate the affects of past ACEs for my children and the children I interact with on a daily basis. The Center for Youth Wellness has some amazing resources to help you reduce stress for the children in your care. I’d highly recommend going through the information they have available. Life today is far too stressful. Anything we can do to reduce that stress and help kids enjoy more of the amazing things in this world is so worth it. I learned the hard way what stress can really do to a person. It’s not fun, I wouldn’t wish that burned out, awful, bottom of the barrel, broken irreparable feeling on anyone. Sadly, so much of our current society day to day pushes more stress on us, everything is fast-paced, do this, do more stuff, go here and do that other thing, deadlines that make no sense, and etc, it’s easy to find yourself on the slippery slope of being over-stressed and heading down the path of getting burned out. I think we All feel the same. Things are harder- not easier. The Technology that we all thought would make our lives easier has completely done the opposite. Speaking as a woman I think it’s especially hard on us. We can’t be at the gym-at our kids soccer games- grocery shopping- folding laundry-preparing that Extra Healthy meal- working at our Real Job away from home that sends us to the ATM and to all the things that society says we as women should be doing. Face it ladies, We Can’t Have It All and remain somewhat Sane!